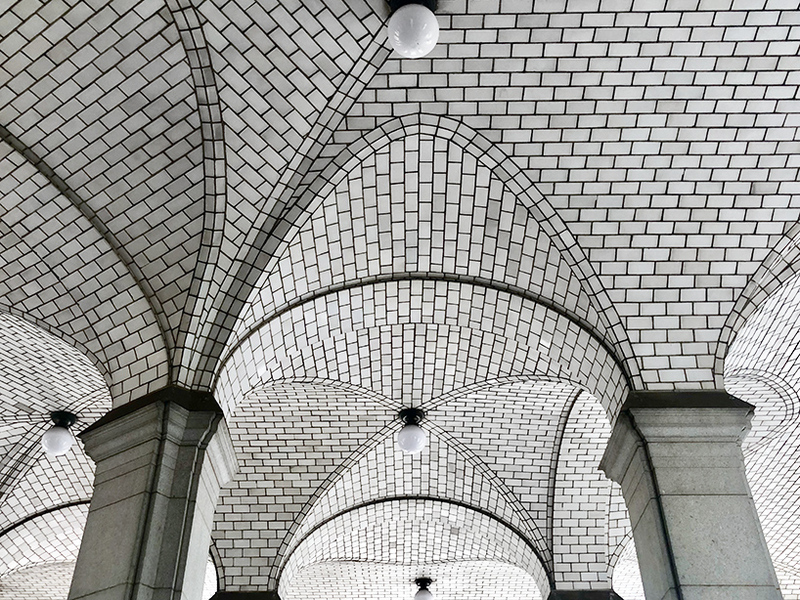 archtober is new york city’s architecture and design month, the eighth annual month-long festival of architecture activities, programs and exhibitions taking place during the month of october. 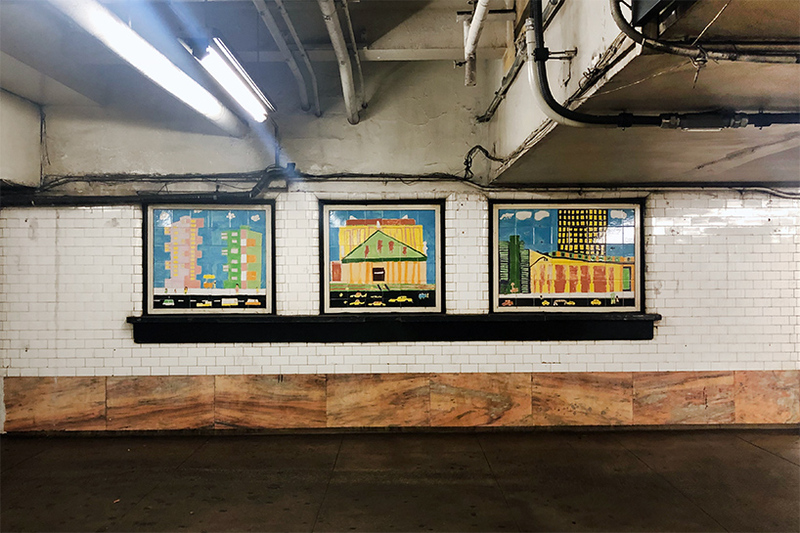 the eighth-annual archtober, a month-long celebration of architecture and design, takes place october 1-31, 2018. organized by the center for architecture, the 2018 installment of archtober gathers events ranging from daily building tours and lectures by design experts, to architecture-themed competitions and parties. 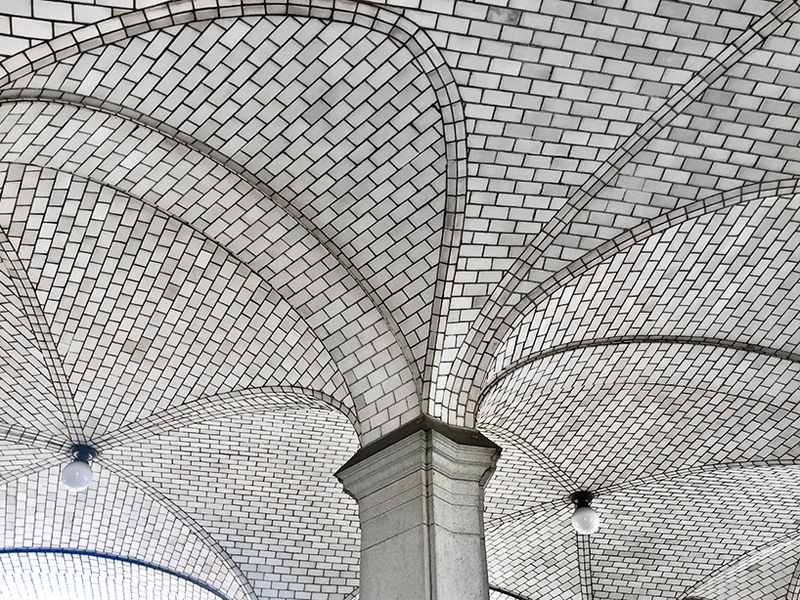 archtober is a month-long celebration of architecture and design, which is taking place in new york throughout october. 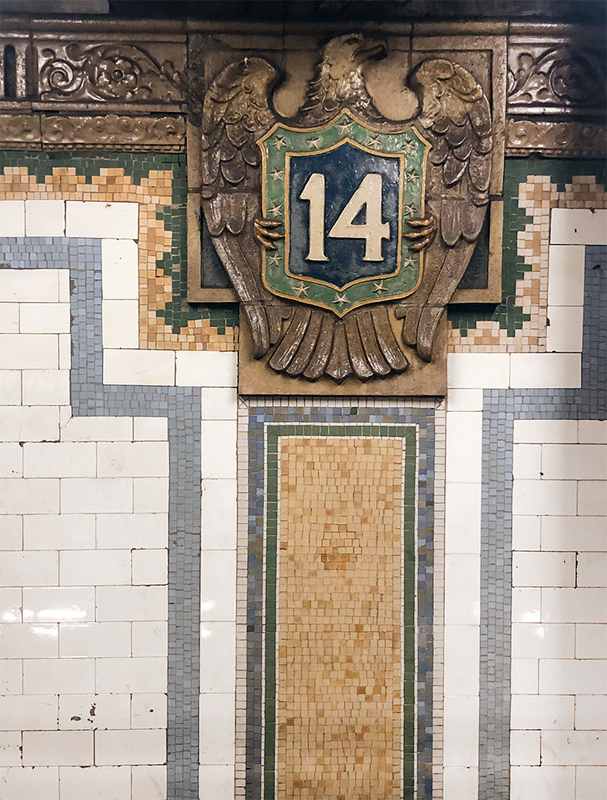 as an official media partner, designboom is participating in some of the exciting activities, programs, and exhibitions. 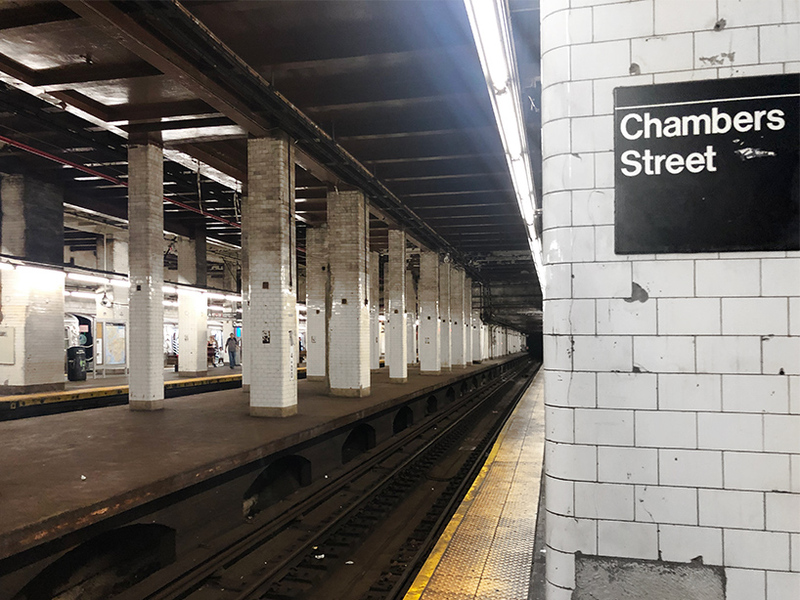 as part of archtober, untapped cities, an online resource dedicated to sharing a unique side of new york, is offering tours of the subway and, while there are many sites to see on the city’s surface, we headed underground to explore what lies beneath new york’s bustling streetscape. 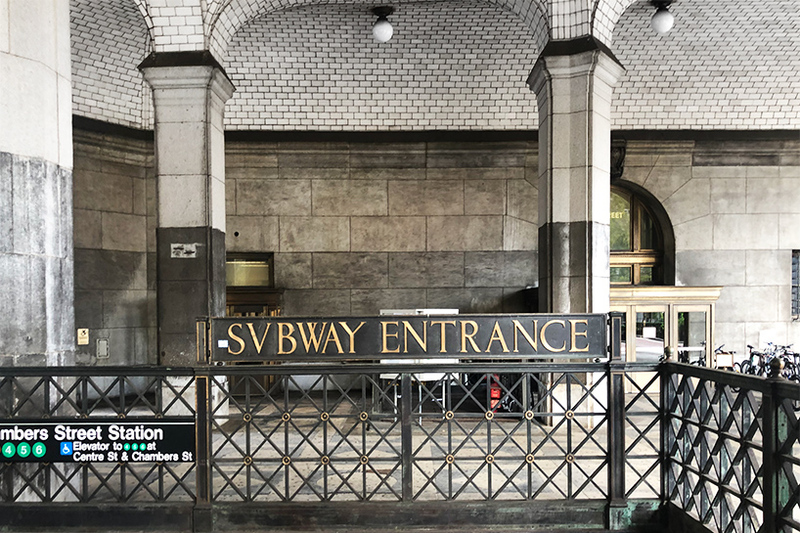 the tour begins at city hall park, the birthplace of the entire subway system, where our informed guide points out visible elements of the decommissioned city hall station. 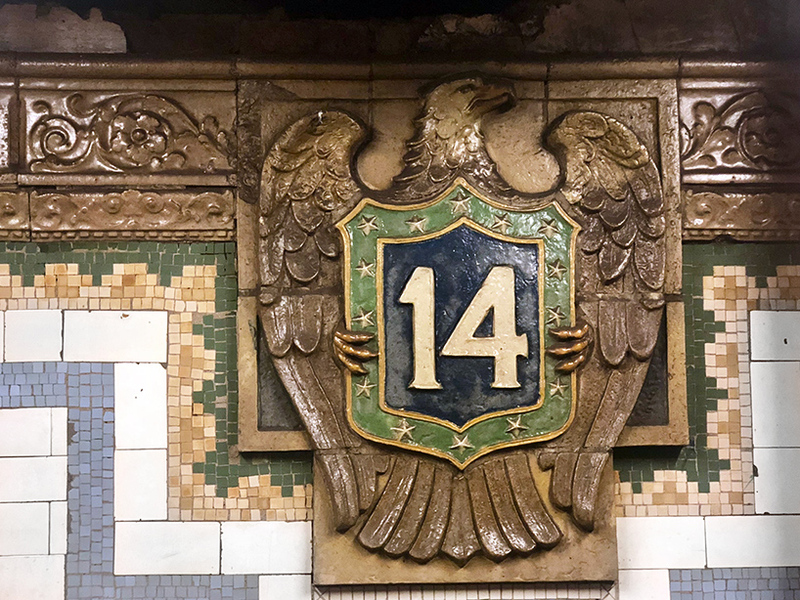 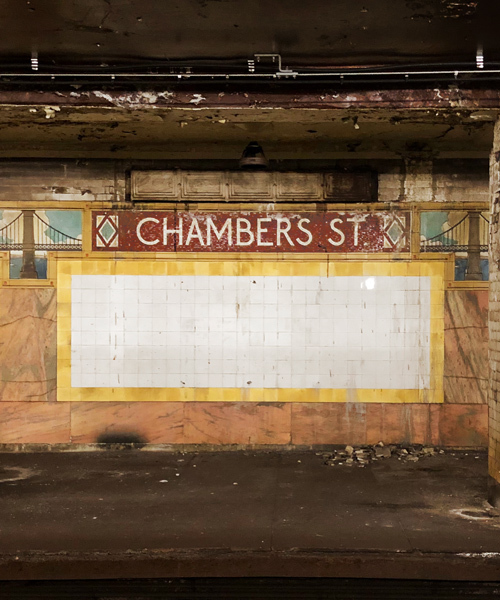 after descending beneath the guastavino tile-clad arches of the towering municipal building, guests discover the architectural ghosts of the now nearly forgotten, and partially abandoned, chambers street station — once nicknamed the ‘grand central of downtown’. 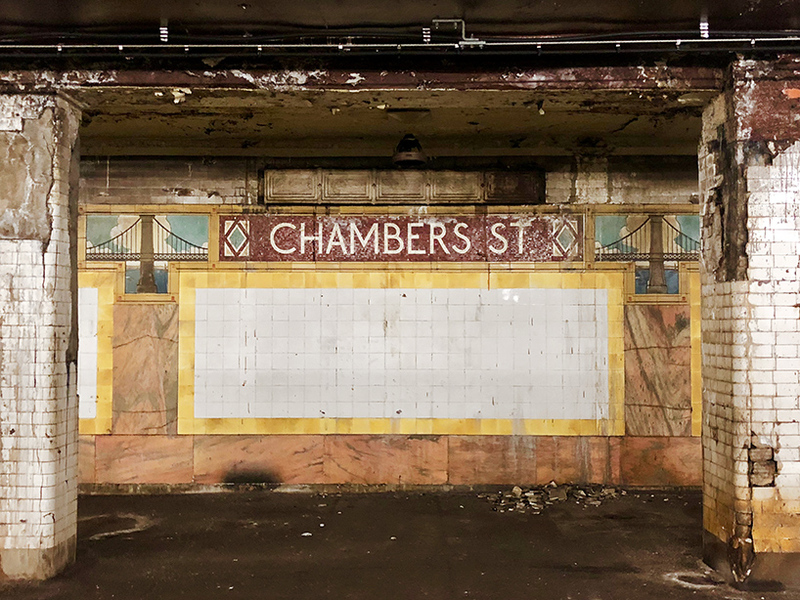 at this eerily quiet entrance, ticket counters have been boarded up with children’s artwork, while signage from a bygone era clings to the station’s historic walls. 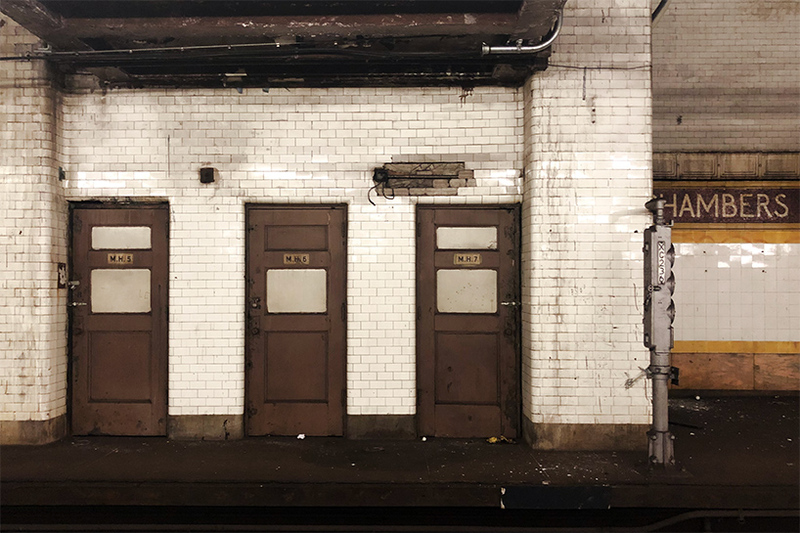 the 6 train is then used as a ten-car time machine, with riders able to see abandoned stations that passengers unknowingly pass through everyday. 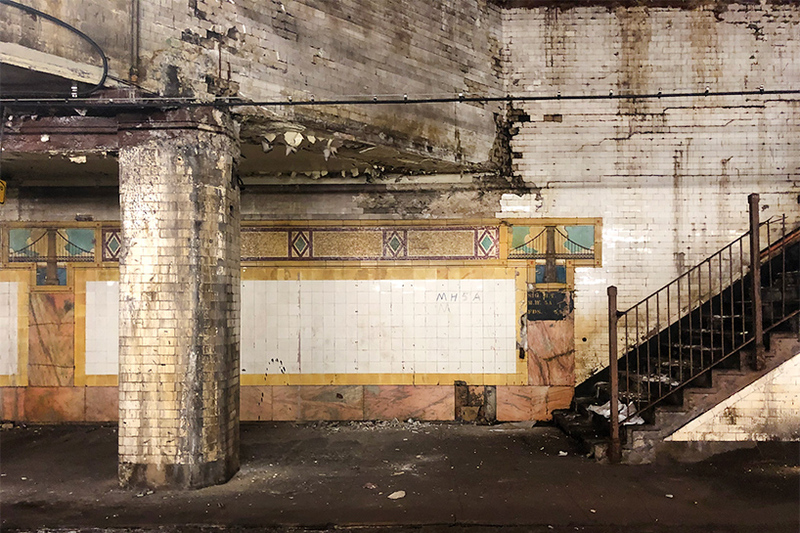 the tour then unearths the remnants of union square station, which have been repurposed as an art installation hiding in plain sight. 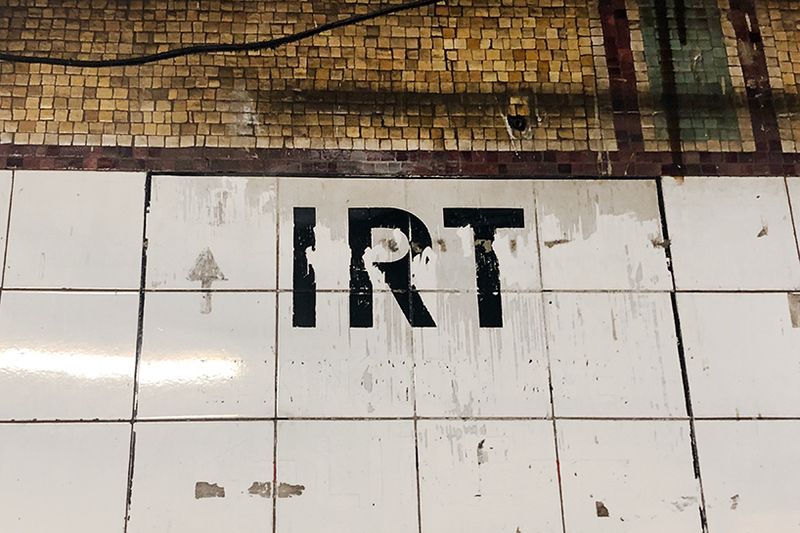 the two-hour tour gives a comprehensive history of one of the world’s largest rapid transit networks, from its groundbreaking in 1901 to the often derided, but always essential system we know today. 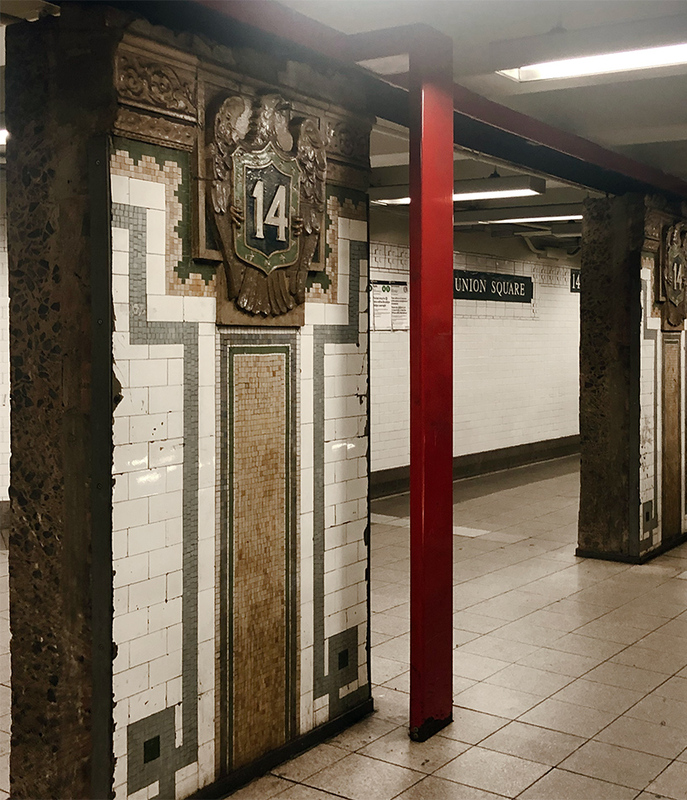 see untapped cities’ website to view available tour dates, and visit archtober’s website for information on other events taking place this month.